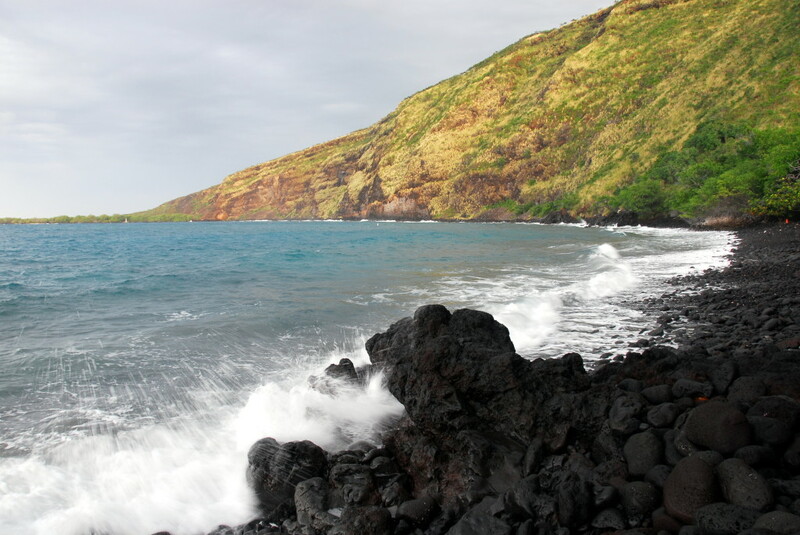 Kealakekua Bay, is home to the 4-acre Kealakekua Bay State Historical Park and the Kealakekua Bay Marine Life Conservation District. The bay is located on the west coast of Big Island, Hawaii, just a few miles south of the resort town of Kailua-Kona. It is known for its rich and diverse marine life making it a popular destination for best snorkeling and scuba diving. , and kayaking destinations in Hawaii. It is surrounded by scenic cliffs that run into the clear blue water. Beach bottom is covered with coral and it slopes steeply away from the shore to a depth of more then 30 meters within a relatively short distance, making it a great spot for kayaking. Another attraction at the south end of the bay is Napoopoo Beach, a rocky beach where paddlers usually launch their kayaks. 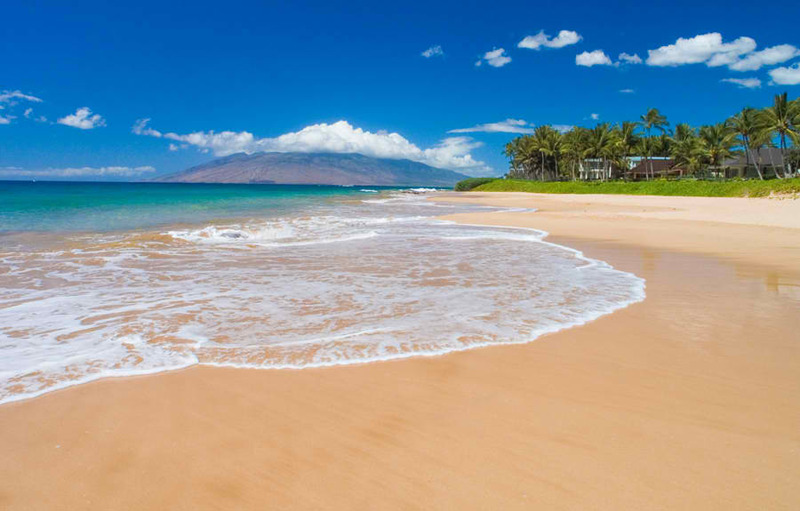 Apart from the breathtaking views and natural attractions, the surrounding area also contains numerous archeological and historical sites including the ancient Hawaiian temple called Hikiau Heiau and the Captain Cook Monument. 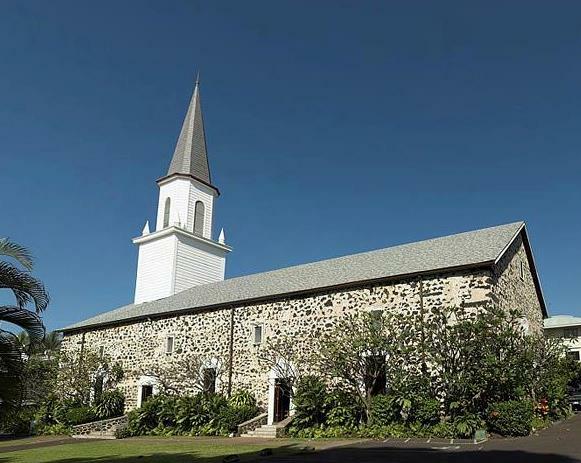 The bay was listed in the National Register of Historic Places on the island of Hawaii in 1973 and is refered to as the Kealakekua Bay Historical District. 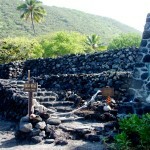 The Hikiau Heiau, a large platform of volcanic rocks dedicated to Hawaiian god Lono and associated with funeral rites, sits on the east side of Kealakua Bay, across the water from the Captain Cook Monument. It was restored in 1917. 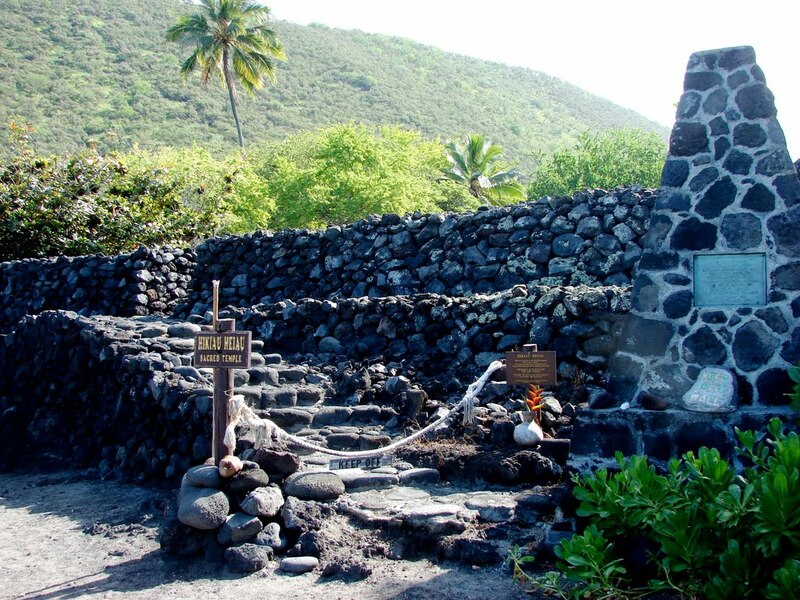 The heiau was originally over 16 feet (4.9 m) high, 250 feet (76 m) long, and 100 feet (30 m) wide. 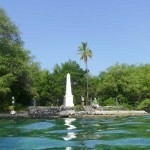 The white obelisk that is the Captain Cook Monument marks the site where British explorer Captain James Cook died on February 14, 1779 in a dispute with locals over a theft. 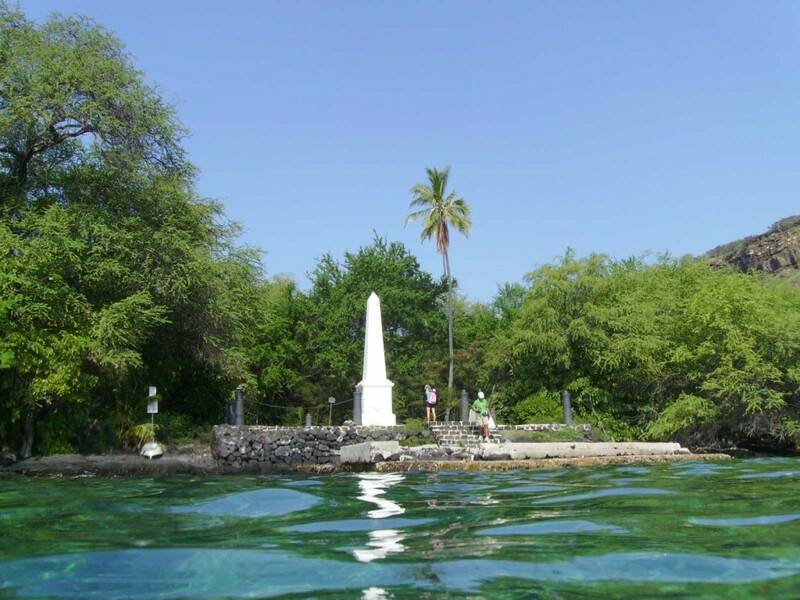 This monument was erected on the shore Kealakekua Bay in November of 1874. A plaque submerged in water marks the exact location of Captain Cook's death. Facilities at Kealakekua Bay State Park include restrooms, a picnic pavilion, trash cans, and drinking water. The park is located about twelve miles south of Kailua-Kona on the west coast of Hawaii Island. It can be accessed from Highway 160 via Beach Road or Highway 11 via Lower Government Road at Captain Cook. The drive from Kailua-Kona to Kealakekua Bay is about 30 or 40 minutes.